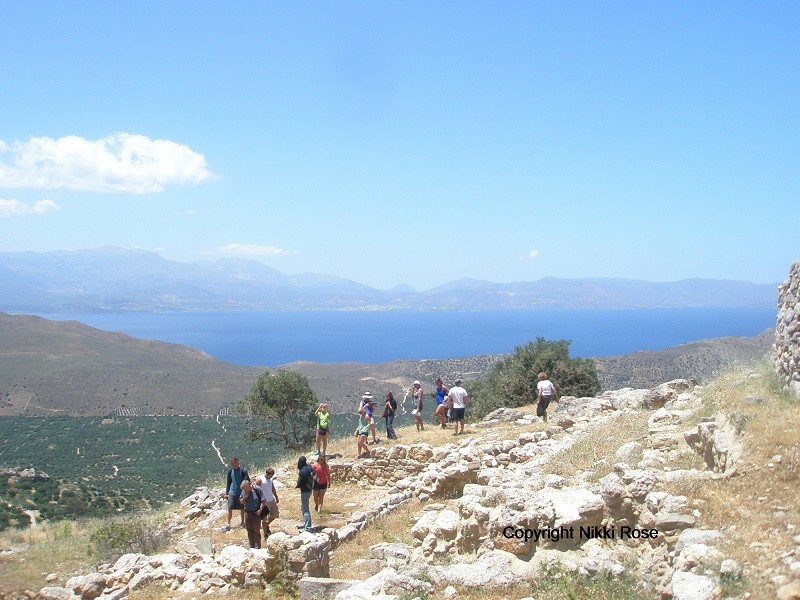 Crete's Culinary Sanctuaries Educational Network in partnership with The Center for Responsible Travel is organizing a unique program in Crete: Discovering Crete's Cultural, Culinary and Natural Wonders, July 10-16, 2017. Join resident specialists on an extraordinary adventure exploring archaeological sites, museums, nature reserves, organic farms/heirloom seed saving initiatives, vineyards, fishing ports, artisan food works, and traditional tavernas. 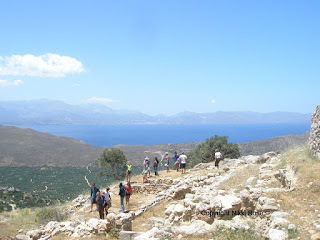 Enjoy stunning vistas, excellent cuisine and wine with many people working on action programs to celebrate and protect Crete's heritage. Stay in beautifully restored locally owned lodging in historic villages. Space is limited to only 20 people. Registration deadline April 12, 2017. Crete's Culinary Sanctuaries (CCS) “School without Walls,” is an award-winning program for best practices in Responsible Travel/Sustainable Travel. CCS was founded in 1997 by Nikki Rose, a Greek American professional chef, writer and seminar director living in Crete, to help provide tangible support to residents working on action programs to protect their cultural and natural heritage. Teachers in the CCS Network include archaeologists, botanists, musicians, chefs, fishers, organic farmers-seed savers, vintners, and community-based tourism practitioners. CCS organizes a range of dynamic programs for culture-nature enthusiasts, and accredited study tours for academic institutions and professionals. Rose’s book, "Crete: The Roots of the Mediterranean Diet," highlights her decades of work in Crete. The Center for Responsible Travel (CREST) is a unique policy-oriented research organization with the mission to promote responsible tourism policies and practices so that local communities may thrive and steward their cultural resources and biodiversity. CREST provides interdisciplinary analysis and innovative solutions regarding critical issues confronting tourism, the world’s largest service industry.